High Quality Dual Head Stethoscope with ultra-thin fiber interface chest piece for Stethoscope diaphragm, can produce amplification effect on heart and lung sounds, and detection of high frequency sound. Yingmed is specialized in Medical equipments more than 10 years. We have completely certificates of CE, ISO, FSC, FDA. Our products enjoy great popularity among Asian, American and the Middle East customers. And we have similar products, like Single Head Stethoscope,Black Stethoscope,Professional Veterinary Stethoscope,Dual Head Stethoscope. Welcome your inquiry. 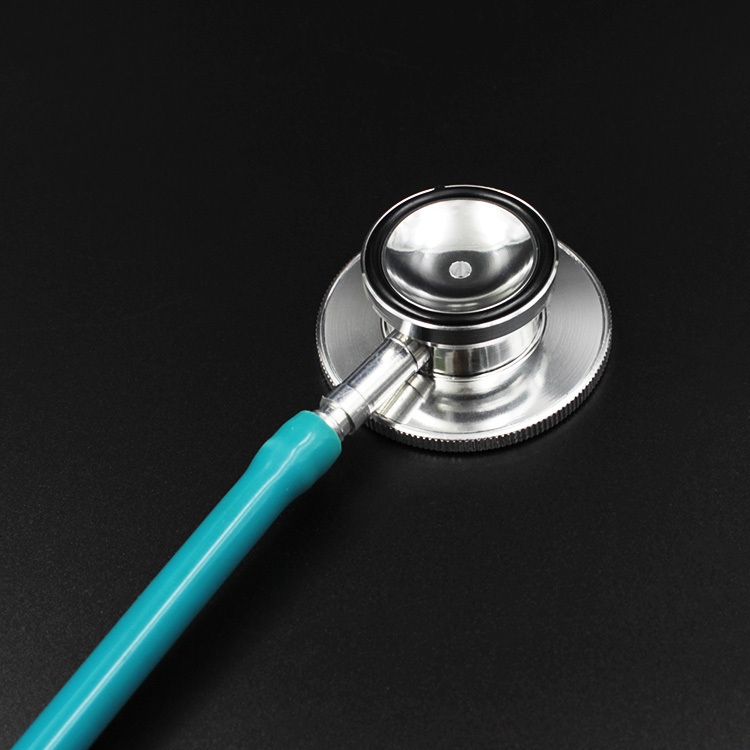 Do you have any questions about our Dual Head Heathcare Stethoscope or other requirements? Please do not hesitate to contact with our customer service directly through live chat, telephone or email. We will happy to advise you. 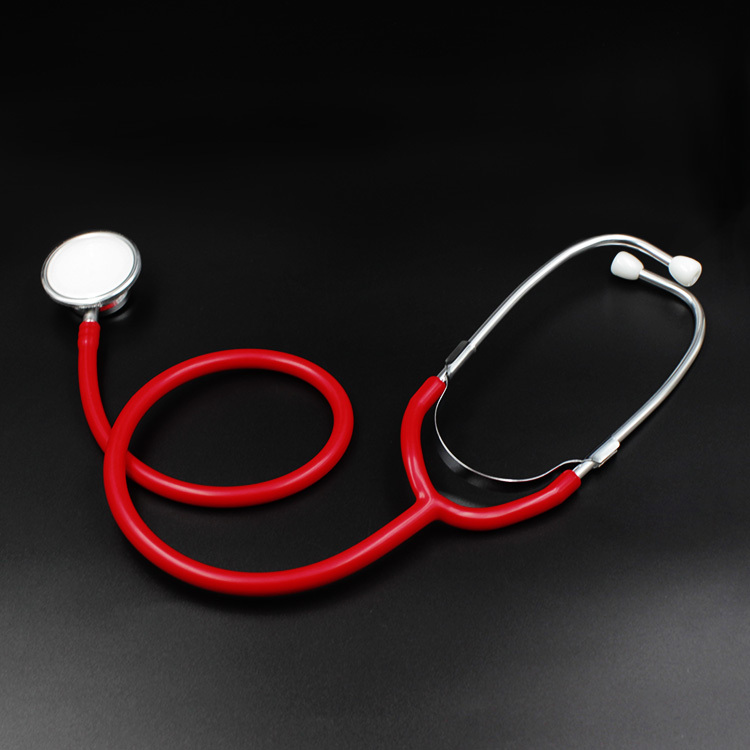 Looking for ideal Dual Head Medical Stethoscope Manufacturer & supplier ? We have a wide selection at great prices to help you get creative. 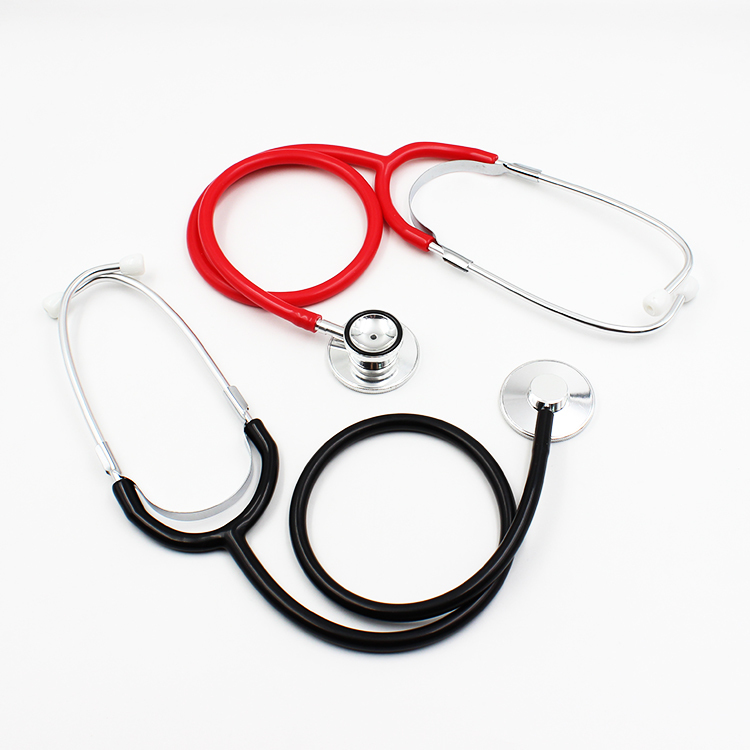 All the Dual Head Healthcare Stethoscope are quality guaranteed. 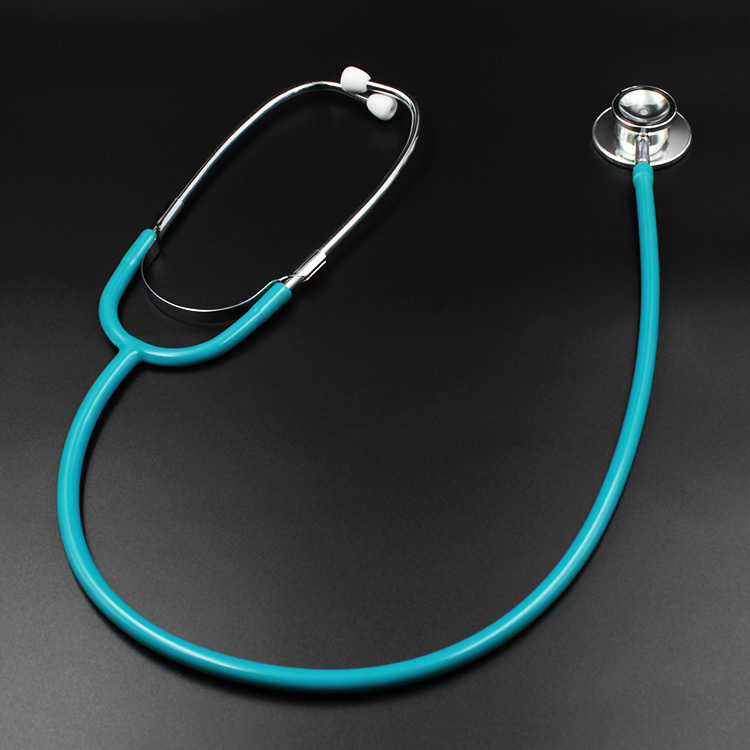 We are China Origin Factory of High Quality Dual Head Stethoscope. If you have any question, please feel free to contact us.